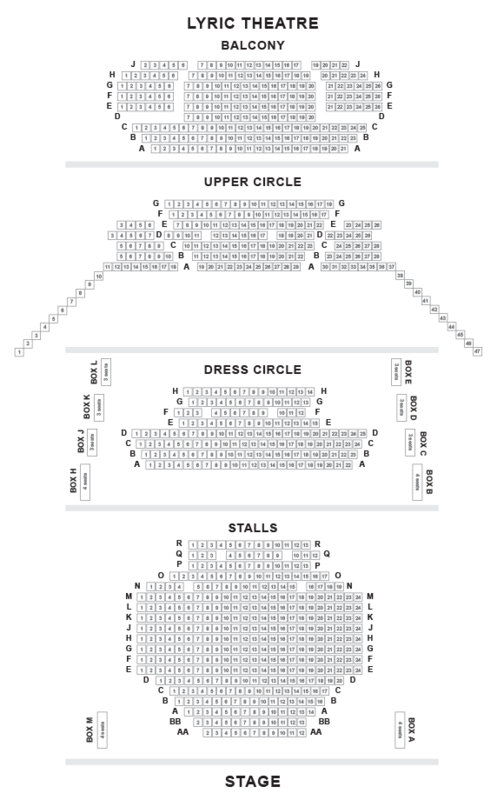 We do not curently have theatre tickets available for Bugsy Malone This could be because we have simply sold out or it could be that this show is no longer running. The information on this page remains purely for historical and informational purposes. Don’t miss the smash hit stage version of Alan Parker’s world famous musical. 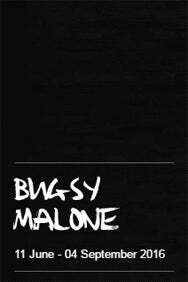 Olivier award-winning director Sean Holmes’ critically acclaimed production of Bugsy Malone is back following a sell out run last year. With electrifying choreography and featuring all the classic songs from Oscar-winning writer Paul Williams including Bad Guys, My Name is Tallulah and So You Wanna Be a Boxer.